VLC Media Player is the most popular and robust multi format, free media player available. The open source media player was publically released in 2001 by non-profit organization VideoLAN Project. 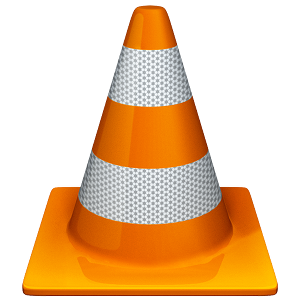 VLC Media Player quickly became very popular thanks to its versatile multi-format playback capabilities. 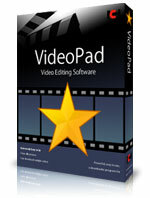 VideoPad Video Editor allows you to edit video from any camcorder, DV camcorder, VHS or webcam. 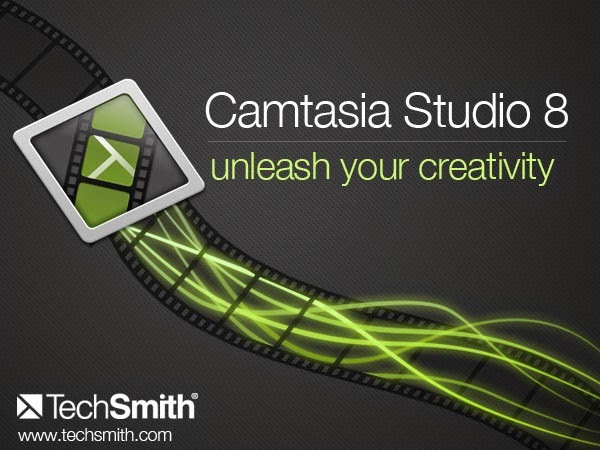 You can import most any video file format including avi, wmv, mpv and divx. Enjoy Your Favorite Movie Anytime, Anywhere Want to carry your fantastic movie in pocket and watch it anytime, anywhere? With the Total Video Converter, you can easily convert video, films, music videos to Android, Samsung Galaxy, MP4 player, iPad, iPod, iPhone (including iPhone 6 and iPhone 6 Plus) and so on. 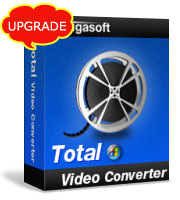 Bigasoft Total Video Converter adds new formats to keep up with rapidly advancing technology. H.265/HEVC, TiVo, MXF, ProRes, VP9, DAV and more are fully supported now!